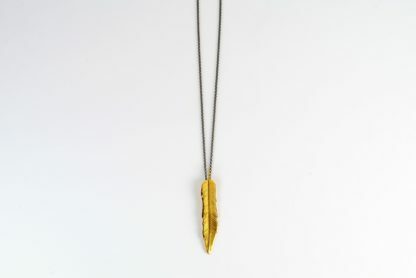 Impressive gold plated pendant from the A. Leondarakis collection. 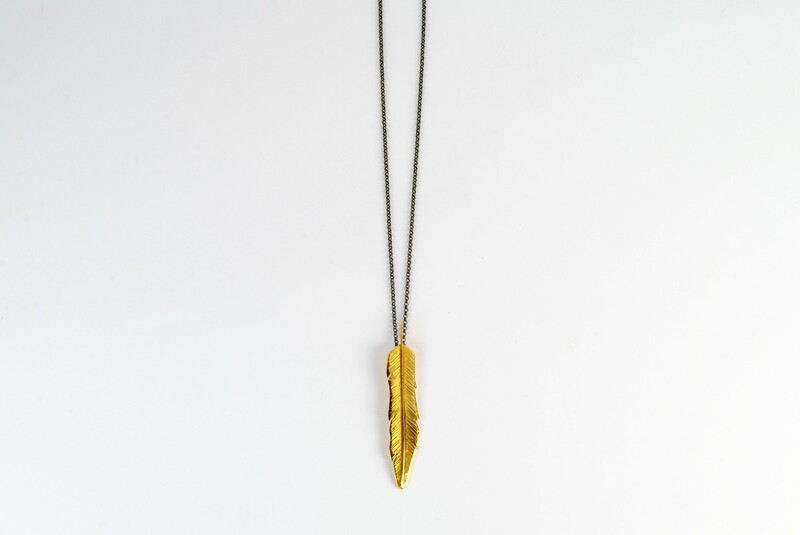 A captivating feather pendant from the A. Leondarakis jeweler’s collection. 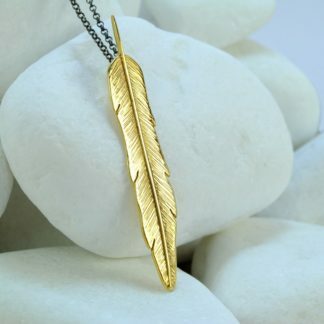 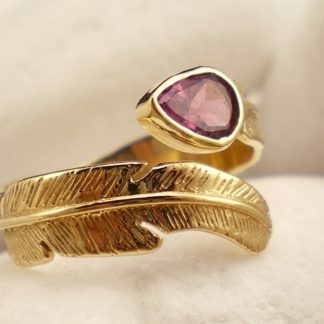 The feather is handmade from solid sterling silver and has been gold plated. 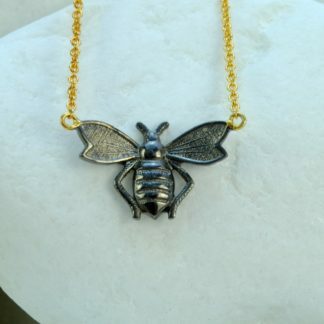 The chain is handmade from solid sterling silver but has been black rhodium plated. 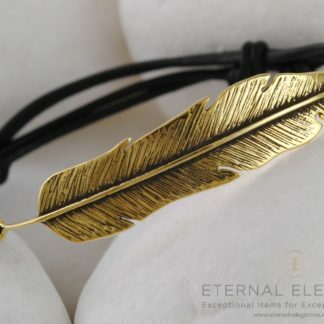 The feather is discreetly stamped on the back with the metal fineness stamp and the Workshop code ΩΙ34. 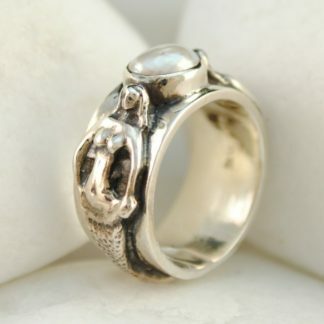 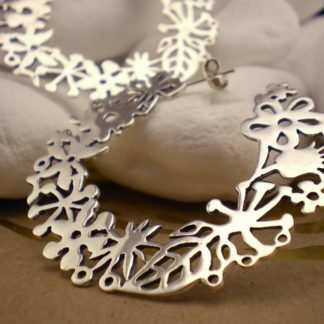 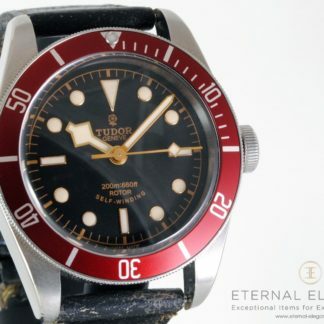 It is also available in sterling silver without the gold plating, please contact us for details. 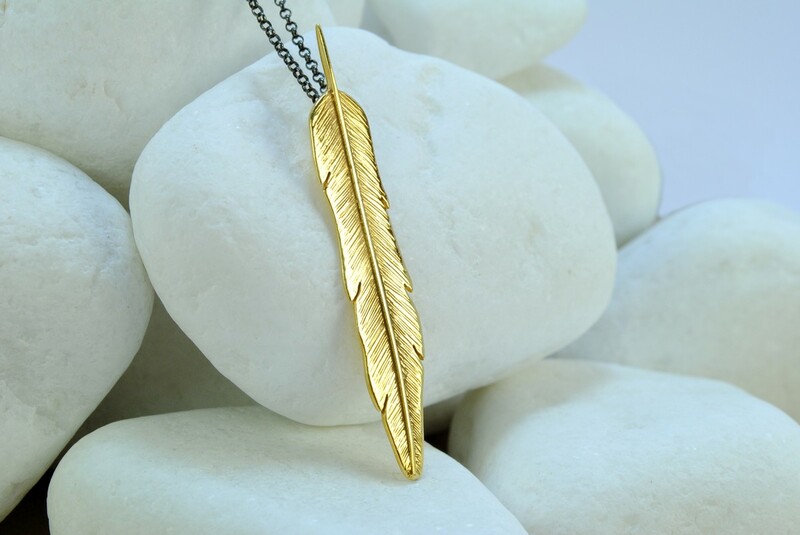 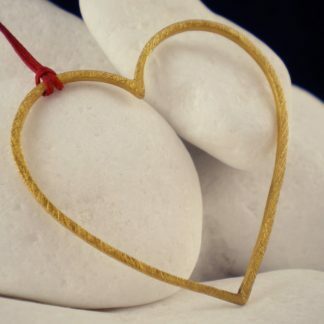 The necklace will be sent to you in a presentation box for you to keep or present as a gift. Should you like, the pendant is available without the chain, please contact us for details.